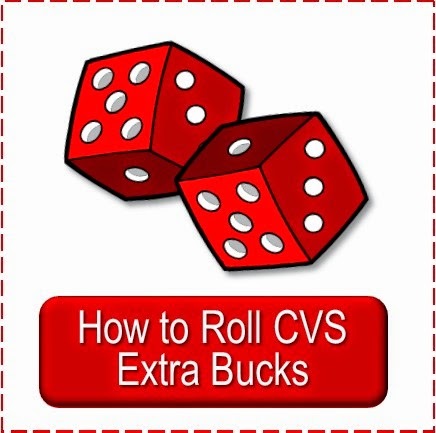 CVS has an extra buck deal on Revlon products this week--buy two get $7 limit one. 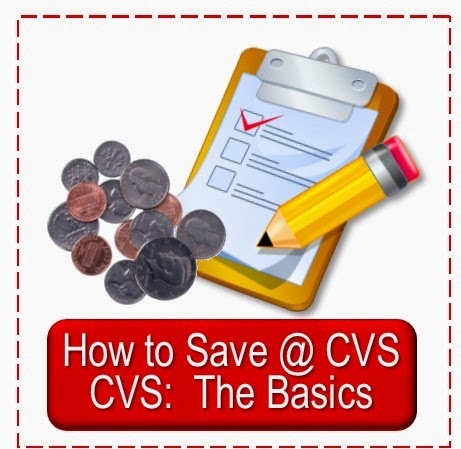 If you can find the nail clippers at your store they are about $3.19 each. You can buy two, pay $6.38 (plus tax) and get $7 back. I waited until I went to the store and tried it to report it. It worked fine. Oh, and some shoppers got a scanner coupon on Revlon tools last week that can be used--I had one that expired 1/21 so missed out on it. Great, Anon. 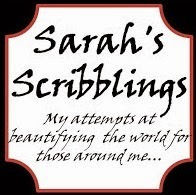 My prices are usually higher than everyone else's. Okay so I have a question,I ordered Bayer coupons a while ago that would make them free with a raincheck(during the black friday sale).But my store manager,who was supposed to special order 40 bottles,has been telling me since that "the factory is out on that specific kind" and to wait and that he'll call me when it arrives..However its been since blk friday and nothing,Ive called a couple times and I get the same answer,to wait.And now my coupons expire at the end of this month,what should I do? 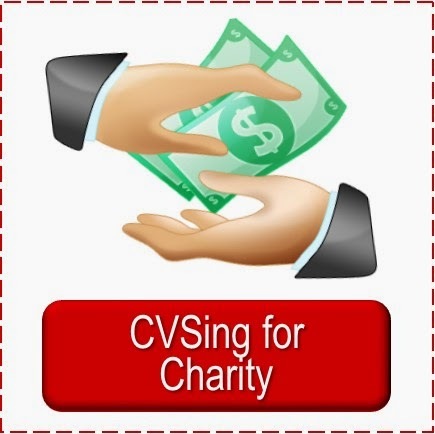 Ive called other CVS's no one will honor the quantity of my raincheck,Is he lying to me?Im thinking about grabbing whatever is on the shelf.about 5 though,how disappointing!compared to 40! Ami, have you checked stock at the other stores? If they have more than 5 will they honor the rain check for the stock they have on the shelf? I'd ask that first. If not, I'd get the five and ask for the rain check back marked down to 35--they usually will do this or write you another one. If worse comes to worse get the five at least. I know they do often have problems getting it from the manufacturer--not this necessarily but items now and again. So there is no way to know if he can or cannot get it. Cheryl is right.. I received a raincheck for 10 of the 2 for $1 hotwheel cars from black friday. Whenever I go to my store, it never seems to have more than 1 or 2 so I just pick it up, pay and the manager just crosses out the old number and writes what I have left on the raincheck. 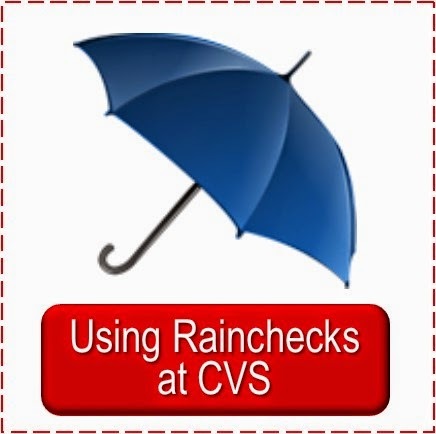 The raincheck never expires so keep picking up 5 or whatever is on the shelf when you go in. They will just restock and you will eventually get what you need. 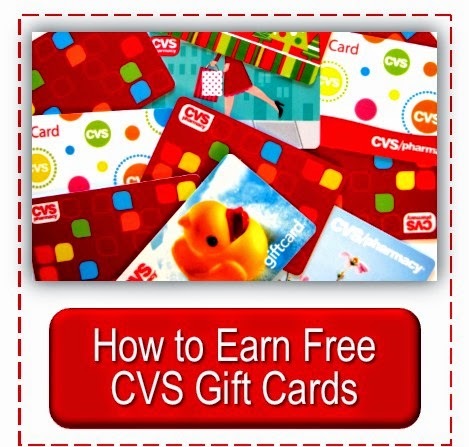 Thanks so much!Its hard because the coupons expire,had I known that I can buy 5 and they'll mark it down,I would've done that right after the black Friday deal!Now I gotta run to a bunch of CVS's,but this way I can really make use of my green tag.And no Cheryl,I'm 99.99% sure they wont honor it because every time I pull my rain check out,they lecture me how it must have been a "mistake" and that rain checks have a limit of 5...or that the deal of .99cent Bayer didn't exist,and that it was the Excedrin...(btw there wrong,Bayer was .99)...But Thanks again for the advice, its really helpful! Yes, I got the Emery Boards. Used a $2 CRT and 2 $1 off Revlon lip or nail coupons. Nice MM!!! As Elizabeth said, yes, they are considered a Revlon tool.